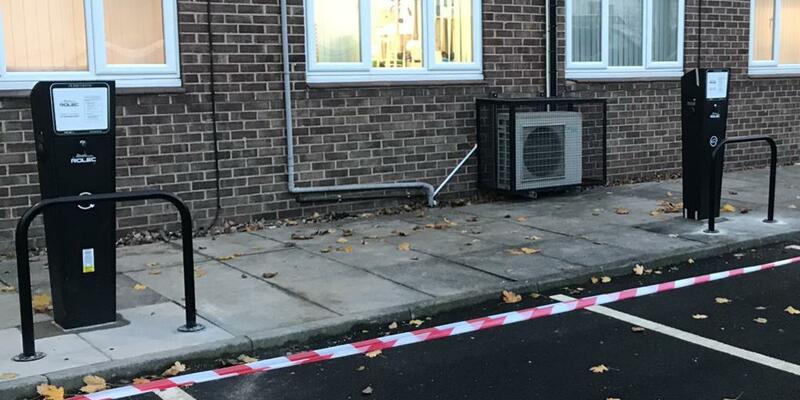 Here at Foley Electrical we believe that staying up to date with all the latest technology is very important which is why we are certified to install charging points from various manufacturers, such as Rolec. We can provide all your installation and commissioning needs for your electric car charging point. We are approved by the Electric Vehicle Homecharge Scheme (EVHS), the Workplace Charging Scheme (WCS) and the Office for Low Emissions Vehicles (OLEV) so whether you need a charging point for a car at home, or a batch of charging points for a fleet of vehicles, we can help. 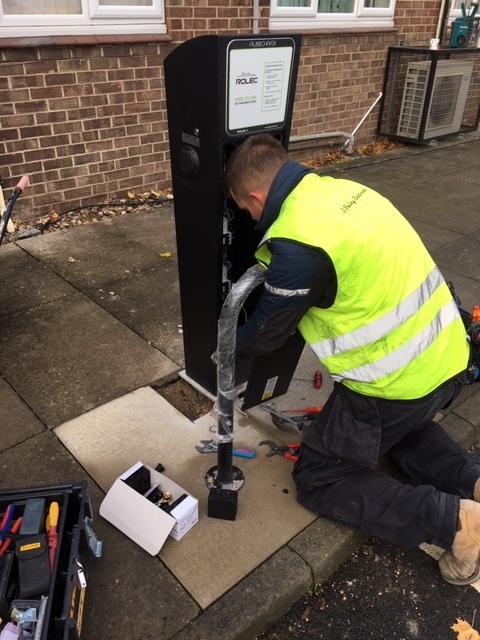 Once installed we will commission the charge point so you are fully functioning to drive around using your eco friendly car, and can maintain your charge points fully with our specialist diagnostic equipment.